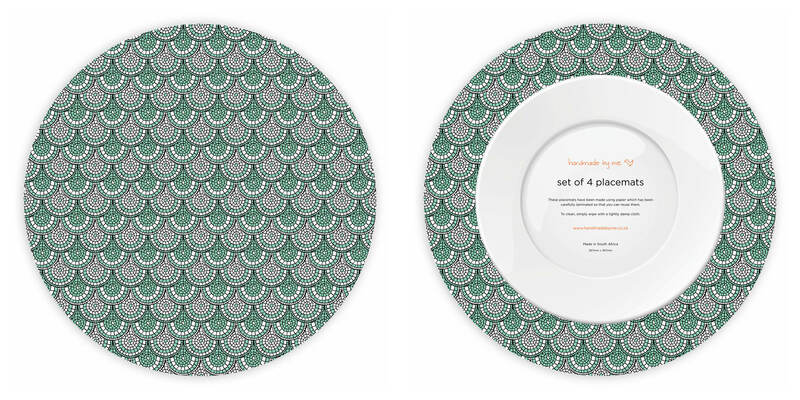 Get the matching napkins and table runner here! 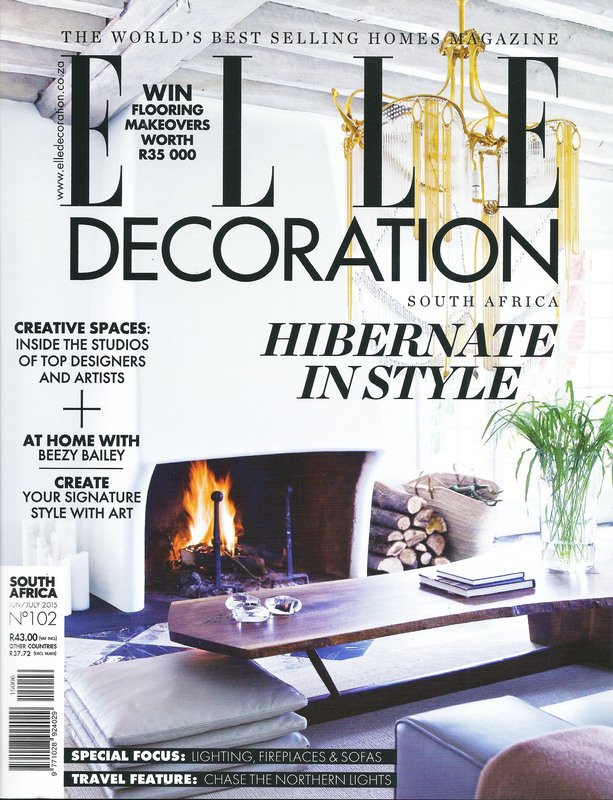 And then we are also delighted to let you know that you can WIN one of our Pretty Proteas Chef Aprons with #DECOGROW in this month’s Elle Decoration Magazine. The Design Indaba Expo opens on Thursday so we have been crazy busy these last few weeks getting ourselves and our products ready for it. 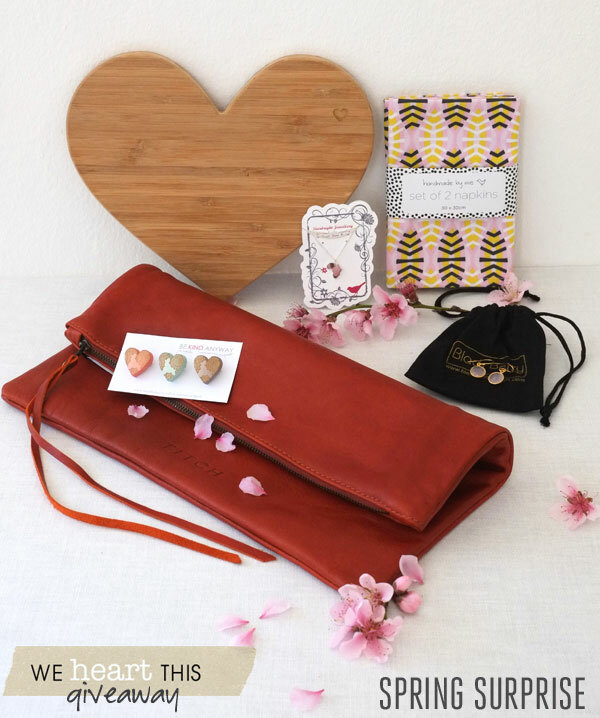 If you follow us on instagram, facebook and/or twitter, you may have noticed some sneak peeks of a few exciting new things we have up our sleeve for our stand, but just in case you missed them, here is a little teaser of what you can expect from Handmade By Me over the weekend. 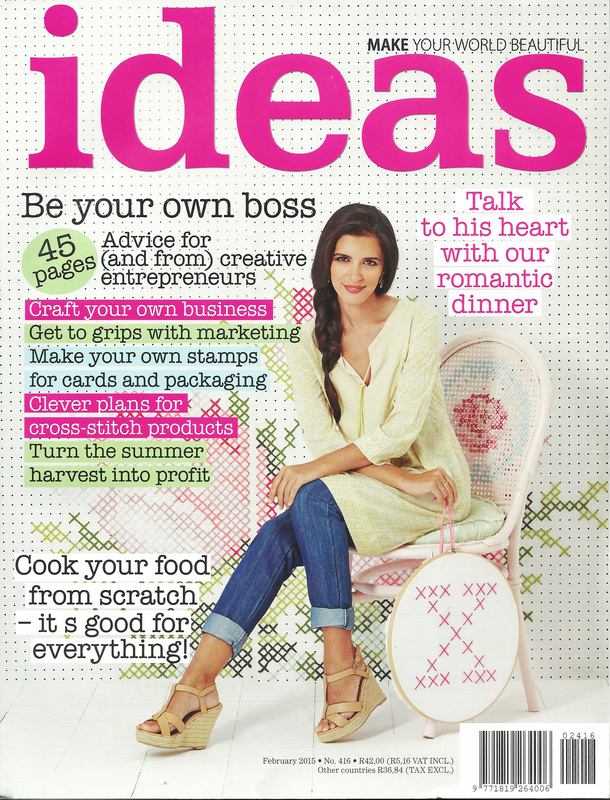 You can find us at stand H21, please come and say hi we would love to see you! 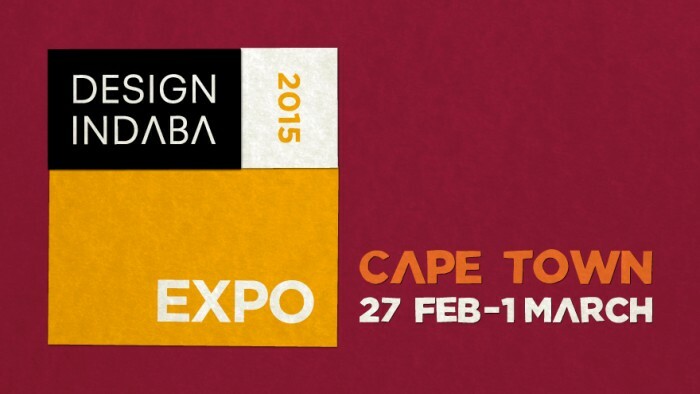 For those of you who have no idea what I am going on about… “The Design Indaba Expo was inaugurated in 2004 and provides a commercial platform for the finest South African designers to leverage goods and services to the local and global markets. It also introduces the most influential international buyers to the finest South African creative products and encourages export. Have a look here for more information regarding the event. 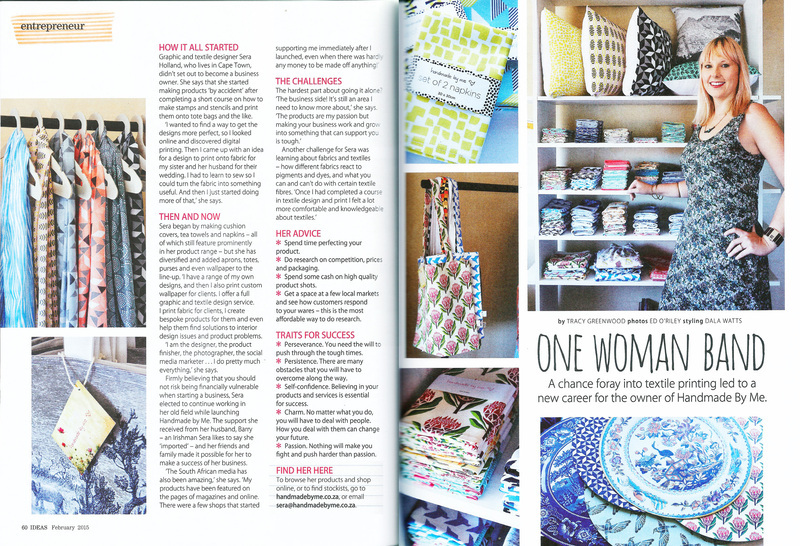 And because we’re so busy getting ready for the Expo, we are doubling up on today’s post so we can spend next week recovering : ) I thought I might leave you with this insanely large and extremely flattering article on Handmade By Me and me, Sera Holland, in the latest Ideas Magazine. 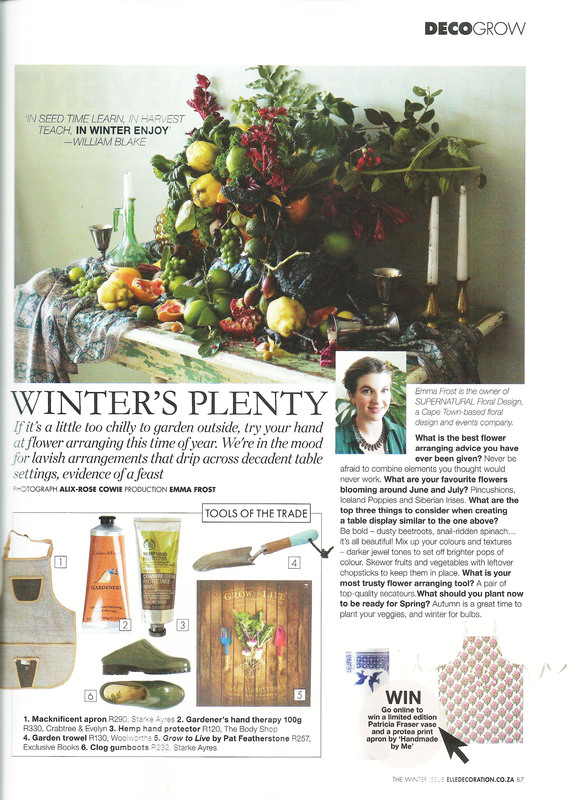 Thanks so much to them for the amazing feature I am so unbelievably flattered and honoured!! 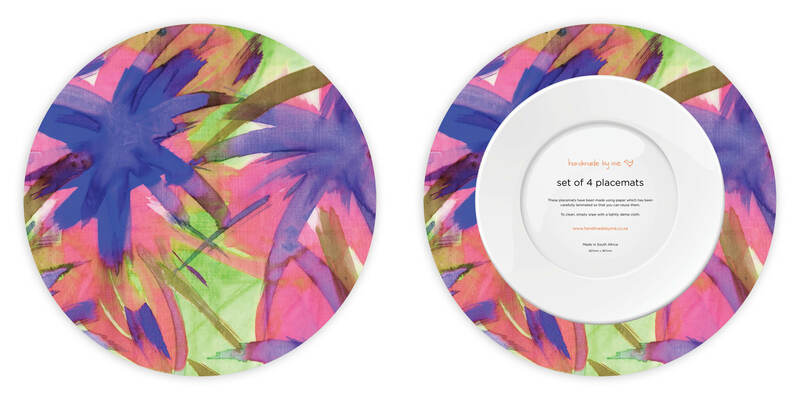 And last but not least, here is a chance for you to WIN a set of our Feisty Floral Watercolour napkins with Kamers. 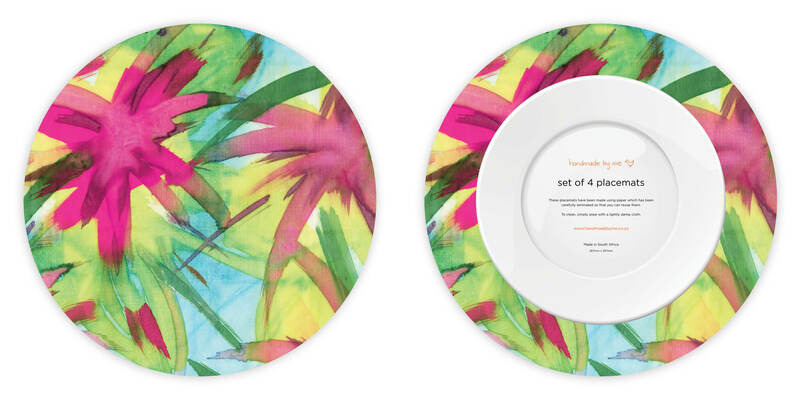 All you have to do is go to the Kamers facebook page, simply 1) like THEIR post about our napkins & 2) comment what you’re looking forward to most at their autumn shows. Easy as pie! And the even better news is that they have just announced that their Autumn show in May is now going to be at City Hall. We cannot wait!!! Our lovely stockist the Green Elephant Collective is having a competition where you can win the Handmade By Me scarf of your choice! Its so easy all you have to do is pop over to their website, tell us which of the below is your favourite, and you can win it! 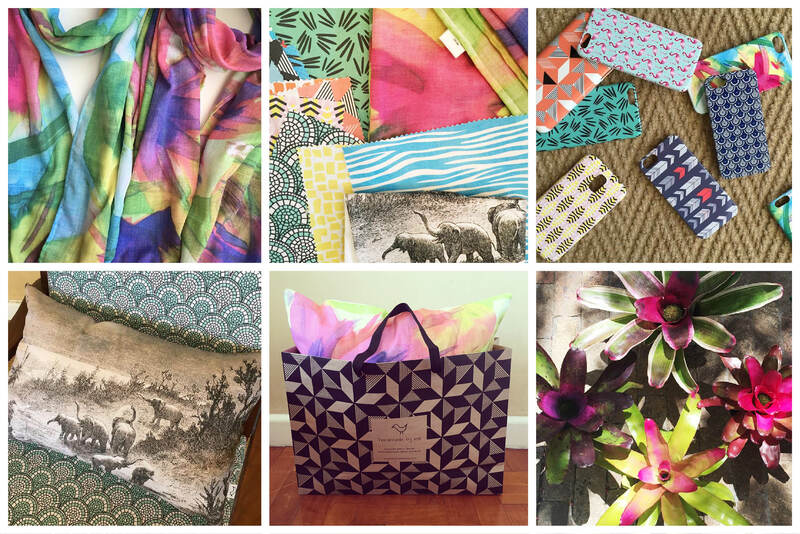 Our new scarves are super soft and can be worn as a scarf in Winter and as a sarong in Summer. 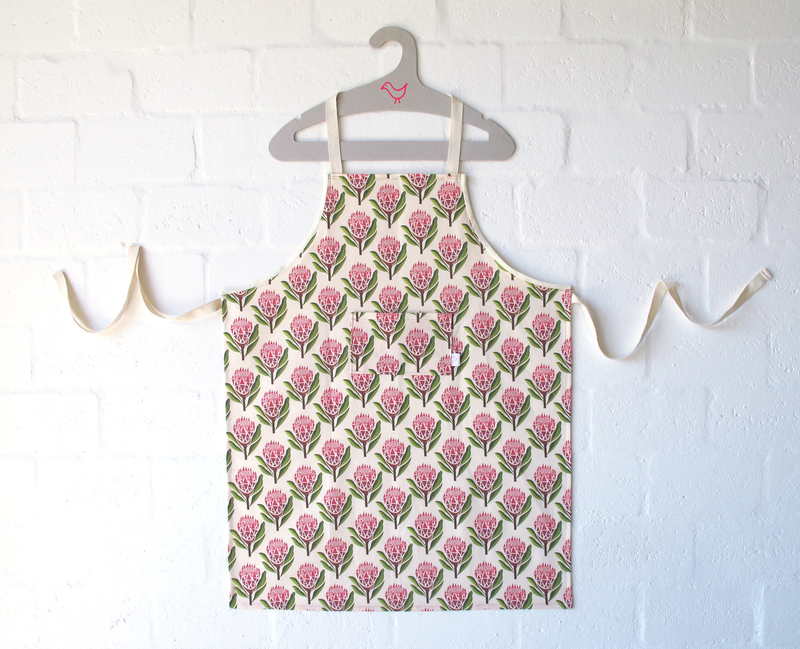 We LOVE dual purpose products : ) Winner will be announced on 31 August. Good luck to you all! 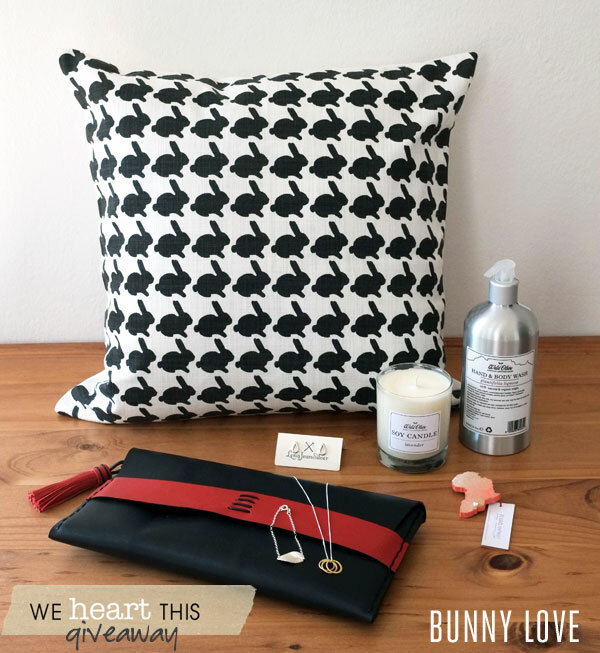 One of our favourite local online shops, We Heart This, is turning 2 this month, and so they’re having 2 super awesome giveaways with the lovely LanaLou Style blog where you can win a whole load of awesome things including our new Shweshwe Shields in Pink Napkins : ) They have put together two really lovely giveaways filled with all kinds of goodies made by their suppliers. 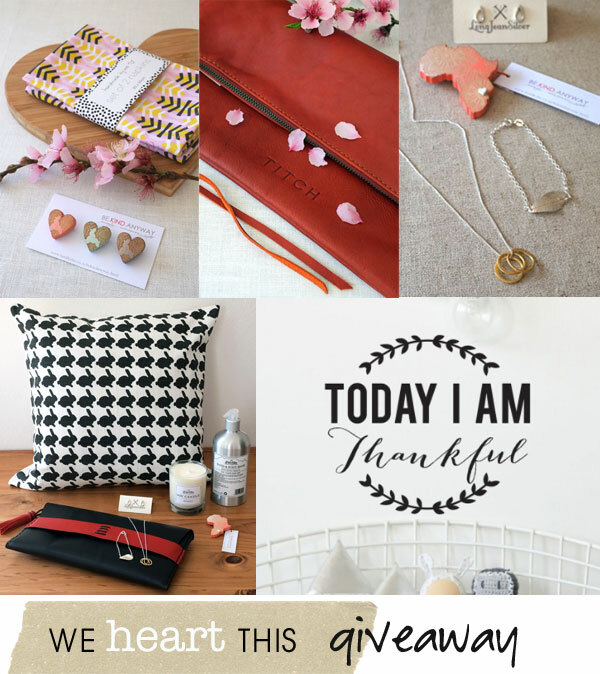 Not to sound biased or anything, our favourite is obviously the Spring Surprise giveaway ; ) To win one these beautiful collections hop on over to the LanaLou Style blog here and follow the really easy instructions. 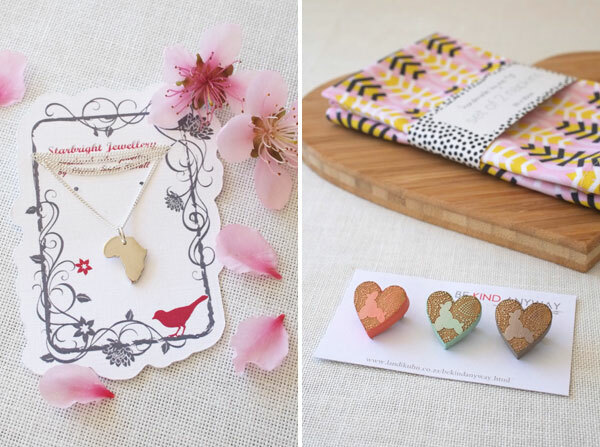 Handmade By Me wishes We Heart This (and the lovely ladies behind the shop, Debs and Megs) a super happy 2nd birthday, we hope there will be many more to come!